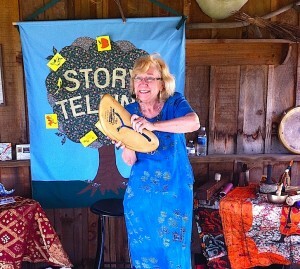 Gail performed Storytelling with Sound Effects at the Story Tree, ParkHill Apple Orchard in Easthampton. Hearing between the lines is as important as reading and seeing between the lines. Listening to include sound effects awakens musical intelligence and creates a different way to comprehend. Sensing the ambiance of a scene and augmenting the meaning of actions engage students and add depth to their discussions. 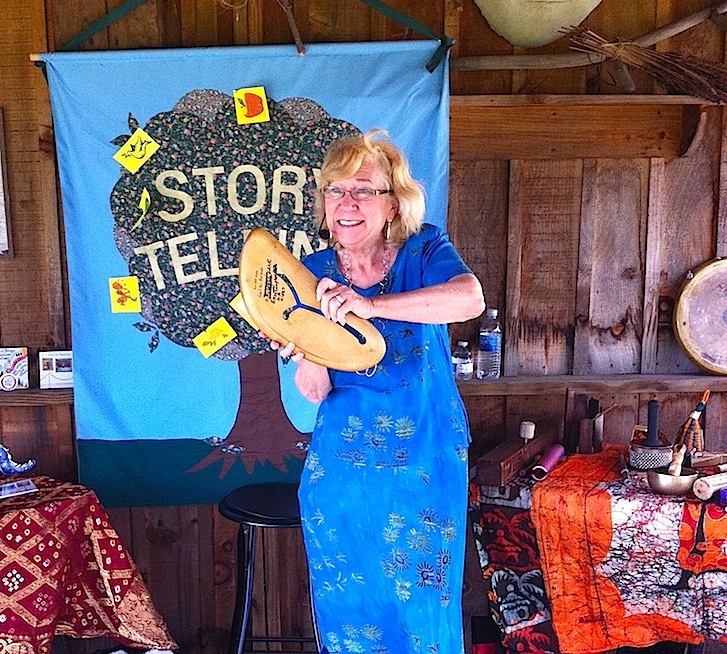 Gail travels to schools to give “Hearing Between the Lines” workshops and performances to students and teachers using folktales and poems.